Accidents and unexpected illness happen, and your primary care doctor isn’t always available. You shouldn’t have to wait a week for an appointment or spend hours in the emergency room. 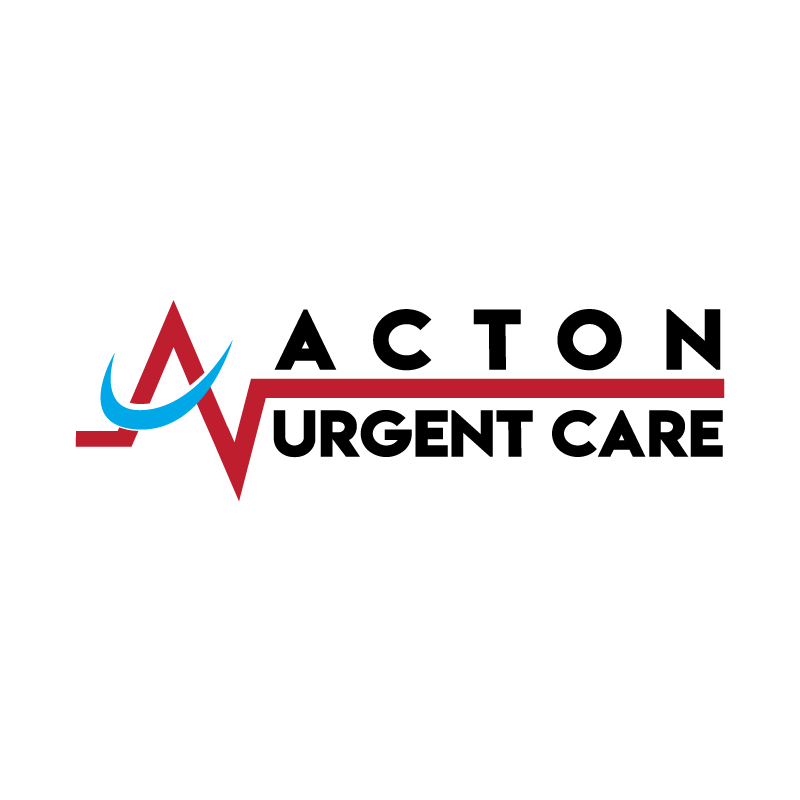 Acton Urgent Care offers a better alternative. We provide fast, friendly care 7 days a week, with extended hours and no appointment necessary.